Physical characteristics: The crested caracara is a medium-sized raptor with a bare red face and a black cap of feathers on top of its head. It has a white neck and throat with some dark streaks. 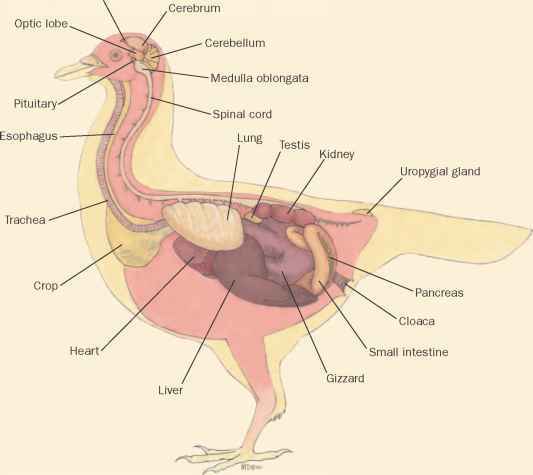 The rest of its body is covered with dark feathers, except for some white steaks under its tail and in the tail feathers. Crested caracaras range in length from 19 to 23 inches (49 to 59 centimeters) from their beaks to end of their tails, with the females being the larger than the males. 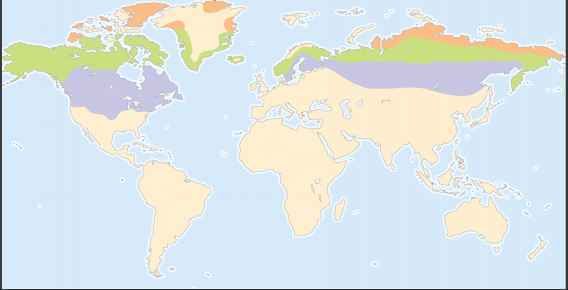 Geographic range: Crested caracaras live in most of South America, Central America, and Mexico. They are also found in the southern United States. 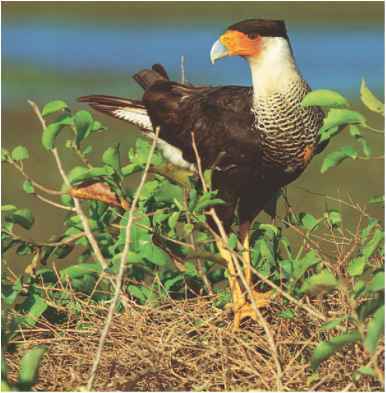 Habitat: Crested caracaras prefer open areas where they can see the animals they are hunting. They live in grasslands, deserts, farmlands, river edges, wetlands, and the grassy foothills of mountains. They like to have a few scattered trees available that can be used for roosting at night and for nesting. Diet: Caracaras are unusual among falcons. They catch most of their prey by walking around fields and through shallow wetlands. But sometimes they watch for prey from fence posts and trees and look for dead animals along roads. They eat mostly grasshoppers and beetles, but they also eat other animals, eggs, fruit, and seeds. Behavior and reproduction: They gather in groups at carcasses and in roosting trees at night. Pairs breed by themselves, and they build large stick nests in trees, on cactuses, or on the ground. The young stay with their parents for as long as three months after they can fly. Crested caracaras and people: The crested caracara is the national bird of Mexico. Caracaras are clever, and they sometimes annoy campers by stealing their food.